Got Rum?" 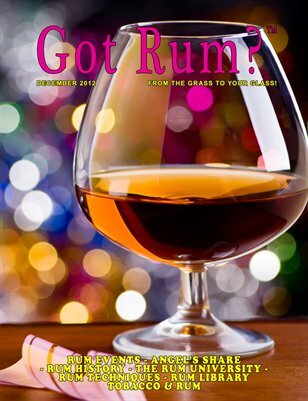 is the only magazine in the world devoted 100% to rum! Each issue brings you news, rum reviews, events, history, technical articles, rum university lessons and much more!